오늘날 제이플로리스트학원만의 훈련교재와 훈련프로그램이 탄생되었습니다. 예비 플로리스트여러분들께 훌륭한 길라잡이가 되어 전문적인 플로리스트로의 성장에 원동력이 될것입니다. We founded Jessica Jang’s floral design institute in 2015, which is based upon ‘Gayon Floral Art Group of Korean floral design association’ established in 1996. We changed the name to J florist school in 2009. 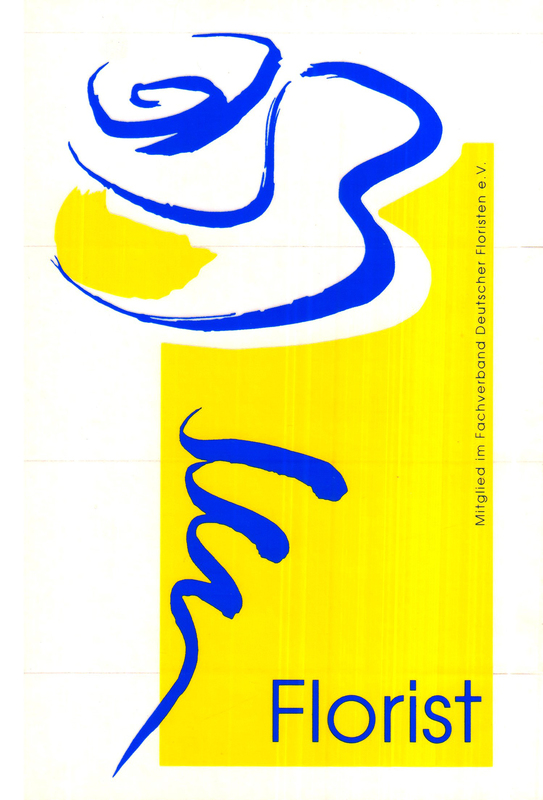 Since then, The J florist school is highly regarded for academic quality and innovation as one of the representative floral design education centers by providing distinction strategies like ‘winning various floral design competitions, publishing some floral design-related books, holding many exhibitions in both local and international. 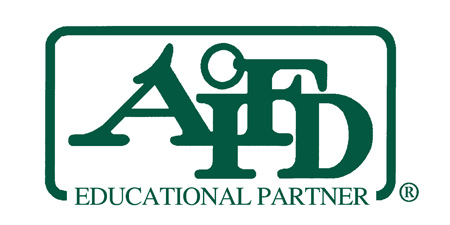 We were authorized as the first Korean AIFD educational Partner school in 2014 and have turned out AIFD members since then. Jessica Jang, the president of J florist school was appointed as a visiting professor at Beijing’s union university and established the first branch of the school in China in 2015. J Florist school is getting fame internationally as a fruitful institute.